Wow Allhallows Leisure Park is at the hart of all the main attractions. Your kids will not be board with so much to do. 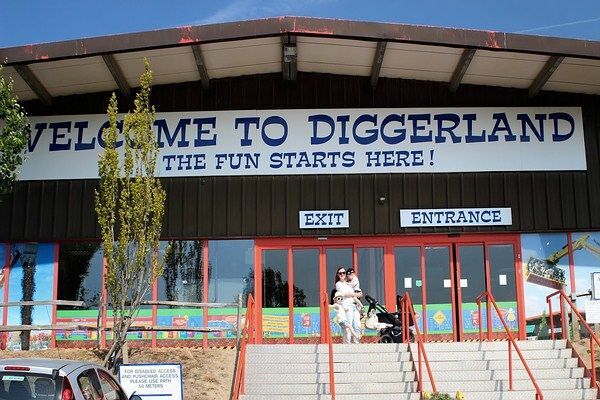 A great way to spend a day with the kids, Diggerland is one of the most unique attractions in the UK. Families can ride, drive and operate real JCB diggers in a fun and family-friendly environment. Rise to lofty heights on the Skyshuttle, take a bumpy ride on the Groundshuttle, spin really fast on the Spindizzy or enjoy a gentle ride around the park on the Diggerland train. 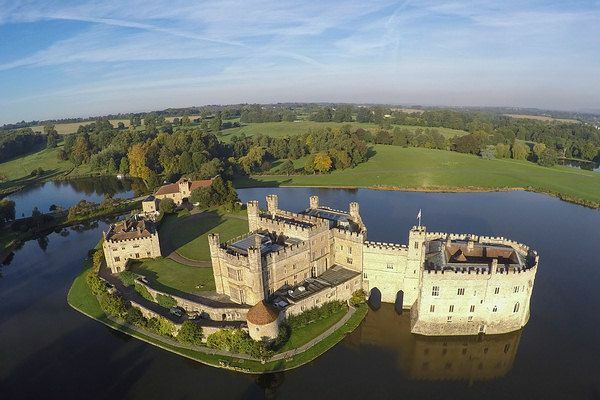 Leeds Castle in Kent, England, has been called the “loveliest castle in the world”. 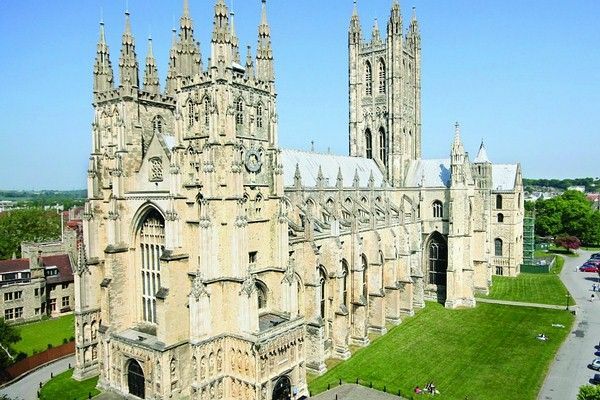 Listed in the Domesday Book, this castle has been a Norman stronghold, a royal residence and a royal palace. 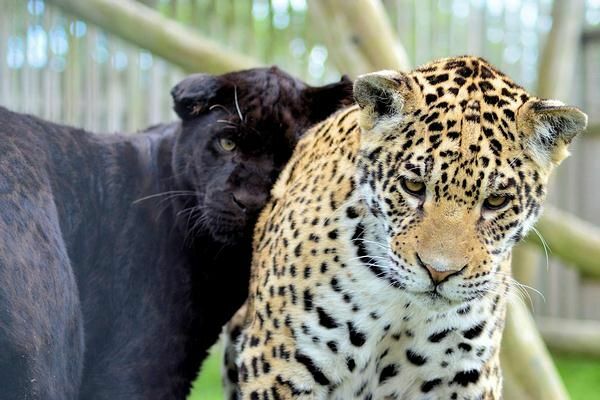 It’s situation is stunning, set on two islands in a magnificent lake. The Royal Manor was originally built in 857AD and owned by a Saxon royal family. 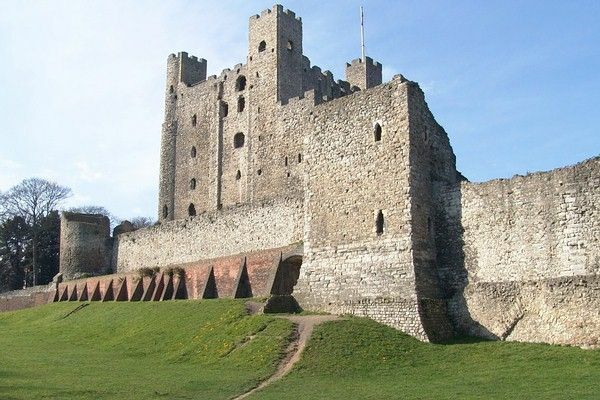 Perched high on the site of an old Roman settlement Rochester Castle dominates the skyline. Strategically positioned on the east bank of the River Medway, the massive architectural impact of the old ruined Norman fortifications is evident whichever angle you approach it from. 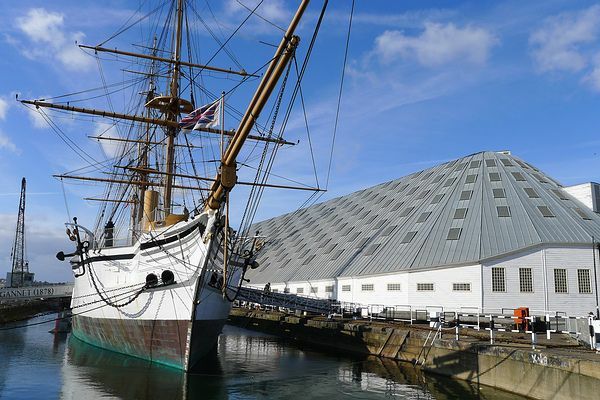 One of Britain’s leading maritime heritage attractions with Three Historic Warships, a working Victorian Ropery, Historic Lifeboat Collection. 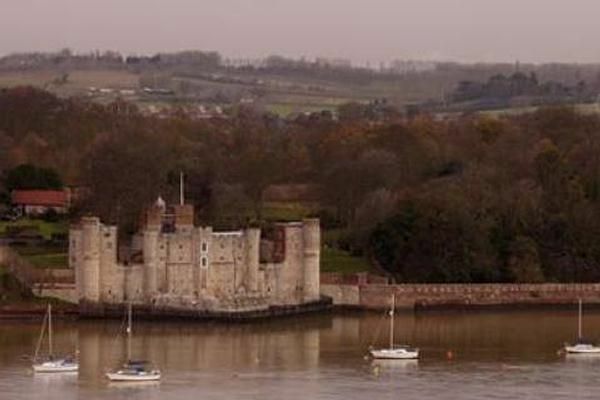 Upnor Castle was built in the mid sixteenth century to protect the Naval dockyard at Chatham. In 1667 the fortification fought a battle with a Dutch Squadron as they penetrated the River Medway but, despite putting up a strong resistance, it was unable to prevent the destruction of a significant portion of the English Fleet nor the capture of the flagship, the Royal Charles. 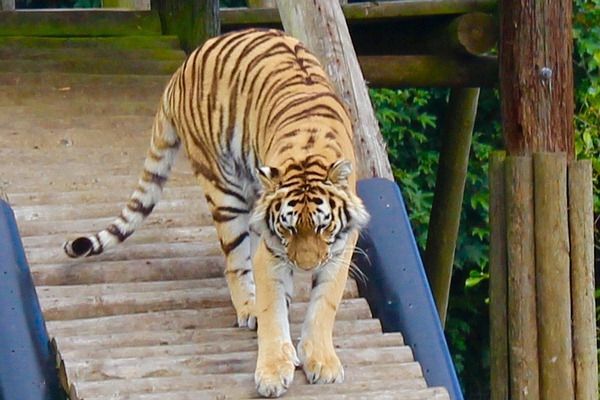 Wingham Wildlife Park can be found about half way between Sandwich and Canterbury, just east of the beautiful village of Wingham. The park has improved greatly over the past few years, now being home to over 200 species, having huge outdoor as well as indoor play areas, plenty of catering outlets and a breath of fresh air with its green open spaces - perfect for a picnic during good weather.